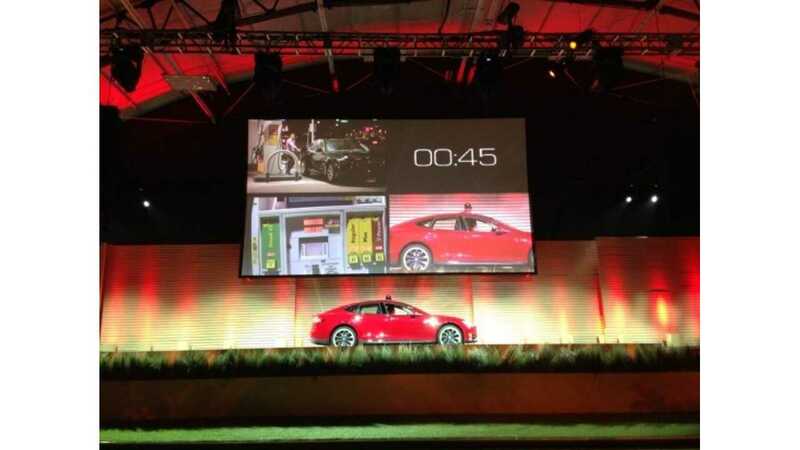 When will we see the first Tesla battery swapping stations in the real world? Well, if Tesla CEO Elon Musk is speaking the truth, then the first battery swappers will open "in the next few months" between San Francisco and Los Angeles. Musk says that these swap stations will be analyzed for usage. from that analysis, Tesla will decide whether or not to move forward with the swapping station idea. 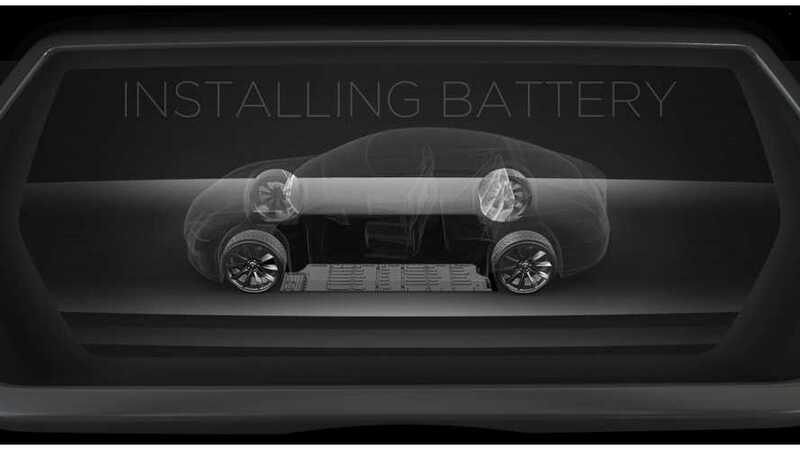 Way back in June 2013, Tesla demonstrated the battery swapping live. Musk says "we're a little bit behind" in making those stations a reality, but at least a couple are still planned to come online soon. However, with Superchargers popping up everywhere, is there still a need for battery swapping? Even Tesla seems unsure of the answer to that question, so we ask "what do you think?"